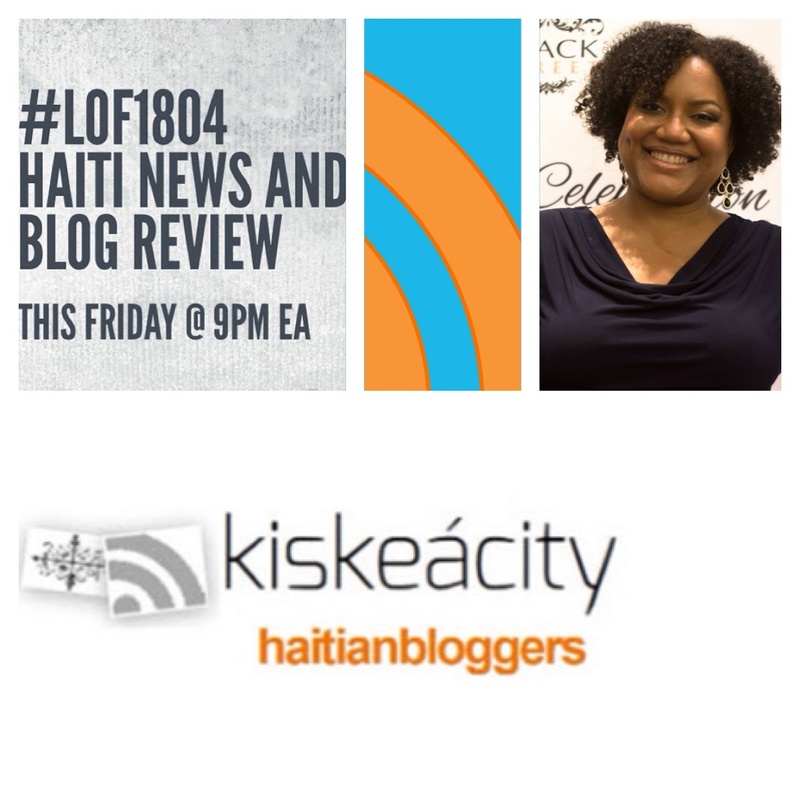 Join me this Friday (tonight) at 9PM as I review news and blog commentary on the 11/20 first round presidential election in Haiti. Who won? Why have at least 3 parties declared victory? 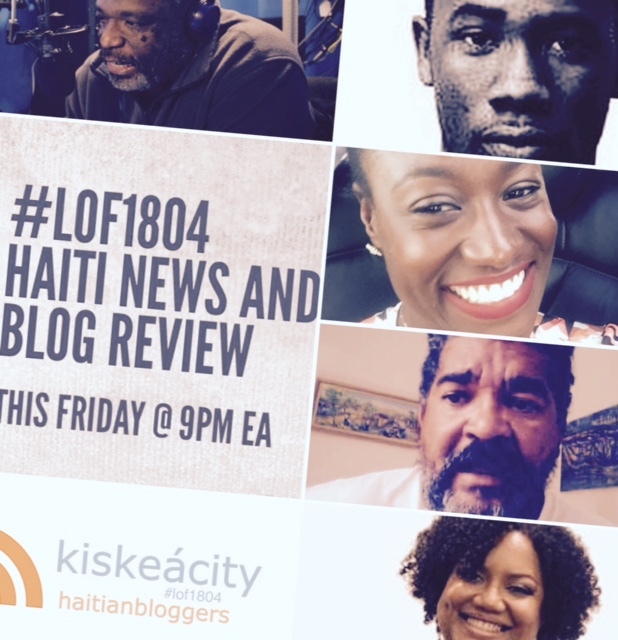 You can listen at http://www.blogtalkradio.com/pancaribbean/2016/11/26/legacy-of-1804-haiti-news-blog-review-who-won-the-1120-election-lof1804 or on the phone at 714-242-6119. Correction to Audio: Around 01:04, I mistakenly identified "IC" in an article referenced by Elsie News as being "International Community" when in fact it stood for "Initiative Citoyenne" (Citizens' Initiative). This Friday at 9PM, join me and the star panel who predicted Trump's win on last week's broadcast as we reconvene to discuss the results, the shock of how awful the out-of-touch mainstream media was at predicting the outcome and what to expect from President Trump's foreign policy in Haiti. Daniella Bien-Aimé of the Bien-Aimé Post. 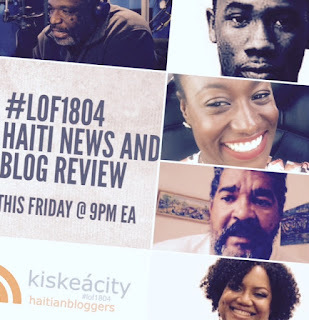 You can listen on the player below or go to http://www.blogtalkradio.com/pancaribbean/2016/11/12/legacy-of-1804-star-predictive-panel-on-haiti-and-trump-presidency-lof1804 or on the phone at 714-242-6119. CORRECTION TO AUDIO: During this live broadcast, I said that I thought that Dahoud might have voted for Bernie Sanders in the Primaries. Dahoud wanted me to rectify that he is not a US citizen and thus could not have voted in the US election. 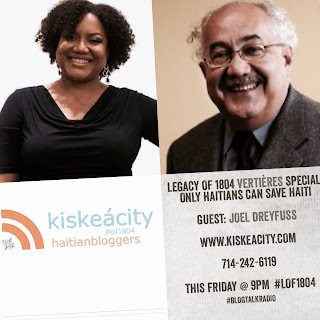 In Dahoud's words: "KOMOKODA had asked Haitians to vote for Bernie Sanders for the same reason it asked them to vote for Donald Trump, as a means to stop the corrupt and criminal Clintons from getting back to the White House. Definitely not because of any ideological affiliation or because it believes that either Sanders or Trump would be a friend of Haiti." This Friday (TONIGHT) at 9PM! 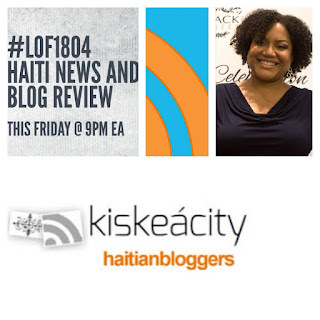 Join host Alice B. of www.kiskeacity.com, guest host Hugues Girard, Team Bernie NY organizer Garleen St.Germain, Sentinel.ht Editor Samuel Maxime and radio host and Komokoda activist Dahoud Andre as we do our best to predict the outcome of the November 8th election. You can listen on the player below or go to http://www.blogtalkradio.com/pancaribbean/2016/11/05/legacy-of-1804-countdown-to-nov-8th-us-election-lof18044 or on the phone at 714-242-6119.